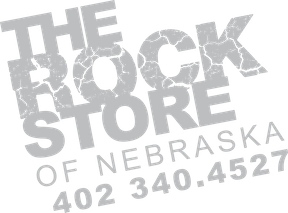 This page is intended to help with custom rock orders. Below you'll find our standard sizes, prices, fonts and graphics. Double click the custom tab at the top of the page to return to this page or much of this info is under the custom tab at the top. 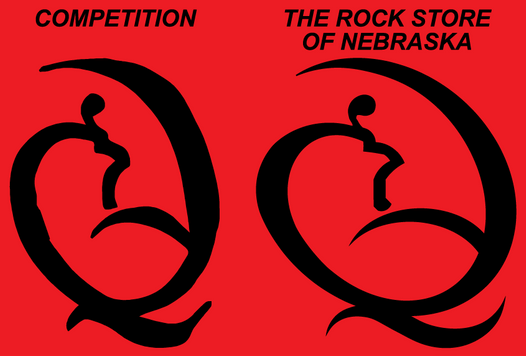 We have many graphics to choose from for your rock. Click on the graphics button below to see available graphics and let us know the graphic number you'd like. For Husker or collegiate designs, go to the collegiate tab and find your college and let us know the item number of the design you like best. We have 7 fonts to choose from for your wording and we will need to know whether you'd like all caps or just the first letter capitalized. We have various styles for how we can blast your rock so please click on fonts/options button below to see options. Once you are ready to get a proof designed, click on the proof request button below or select it from the custom tab at the top of the page. This form will help make sure we get all of the info that we need to do your proof and to get it back to you. Please allow 1-5 business days to get your proof back and check your spam or junk mail folder if it's been longer than that. Thank you! Some complex graphics may require an additional charge. Larger sizes are available. Please call or email for price quotes.